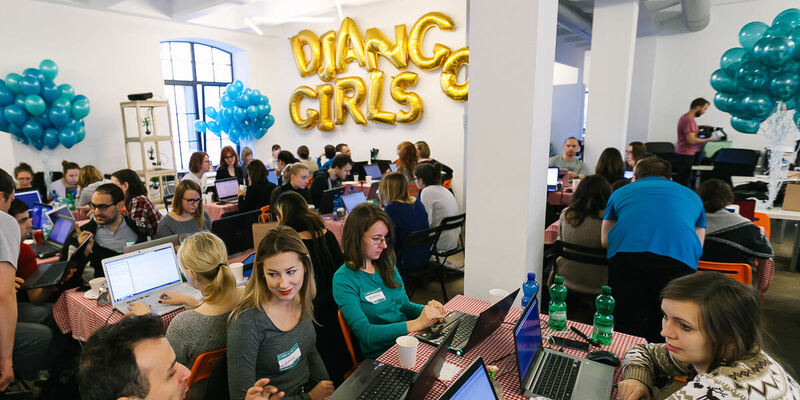 If you are a female and you want to learn how to make websites, we have good news for you! We are holding a one-day workshop for beginners! It will take place on November 7th at The Radisson Blu Royal Hotel in the heart of Dublin. We believe that IT industry will greatly benefit from bringing more women into technology. We want to give you an opportunity to learn how to program and become one of us – female programmers!